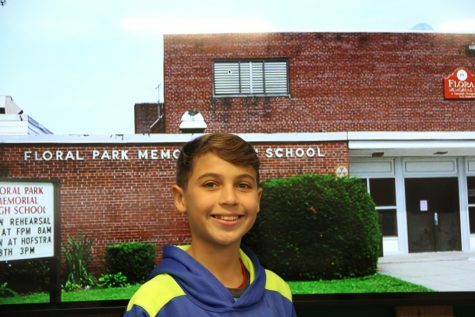 In his first year at Floral Park Memorial as a 7th grader, Zachary Velez has already distinguished himself as a sports writer with a great future. Zachary is an avid basketball and soccer fan. He knows every NBA champion and MVP since 1970. When his playing and writing days are finished, Zachary hopes to one day be an analyst for NBA games.